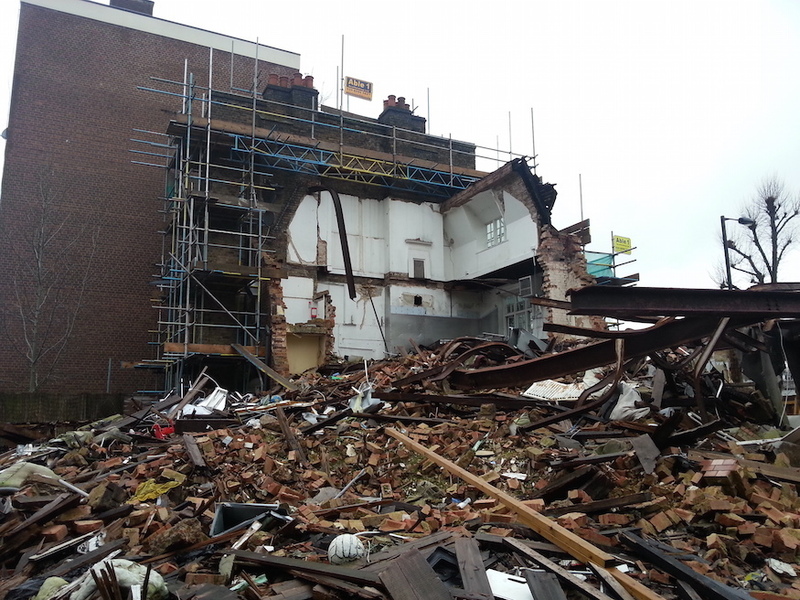 Maida Vale's demolished Carlton Tavern has to be rebuilt 'brick by brick' by the developers, after an appeal against the decision failed. ...followed by Oxford Street on Sunday. Sadiq Khan has published City Hall's first ever gender pay audit. New Routemaster buses will no longer have conductors due to £10million of TfL cuts. 35 firefighters tackled a fire at a Chinatown restaurant on Sunday. 341 services a day have been temporarily cut from the Southern Rail timetable from today. Supercar drivers in Kensington and Chelsea believe they're being treated like 'criminals'. More than 30 councils from around the country support Heathrow expansion plans. A motorcyclist died and another was injured in a crash in Croydon last night.